The viral news site BuzzFeed is expected to cut around 15 percent of its workforce next week as it tries to cut costs and reorganize the company, The Wall Street Journal reported. The website will cut around 250 jobs while restructuring its business model to focus on more profitable areas such as content licensing and e-commerce. The company also hopes to build a model that is sustainable without having to rely on fundraising, people familiar with the situation told WSJ. “I’m so proud of what our team accomplished over the last year, including diversifying our revenue, and growing our business double digits. Unfortunately, revenue growth by itself isn’t enough to be successful in the long run,” Peretti told staff. “The restructuring we are undertaking will reduce our costs and improve our operating model so we can thrive and control our own destiny, without ever needing to raise funding again. 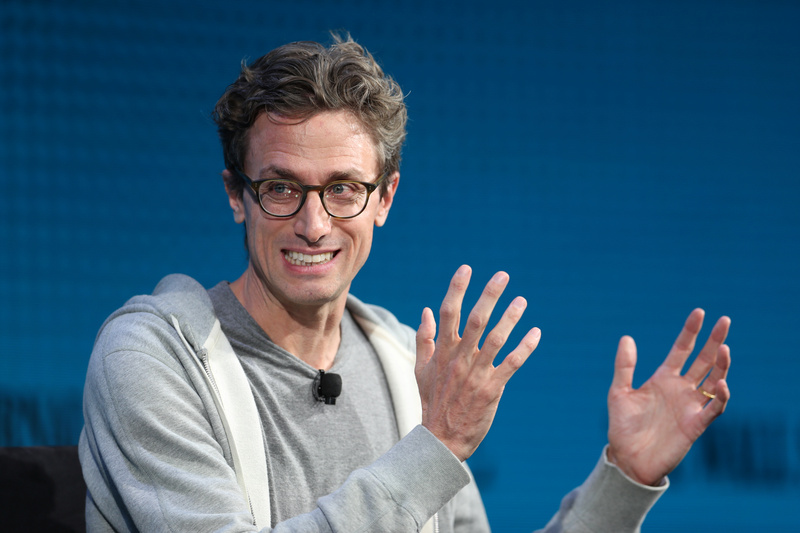 These changes will allow us to be the clear winner in the market as the economics of digital media continue to improve,” Peretti continued. “This week will be tough for all of us and I realize it will be much worse for the people who are losing their jobs. To them, I want to say thank you, I’m sorry our work together is ending this way, and I hope we get to work together again in the future,” Peretti said. The online media publisher cut 100 people in 2017 after missing a revenue goal of $350 million by 15 to 20 percent.